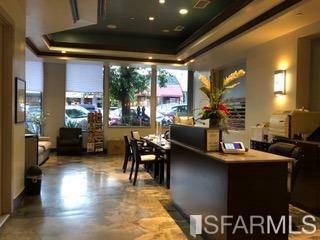 Located in Oaklands fabulous Montclair Village this nail salon is equipped with over 2000 square feet, 15 chairs and stations, gorgeous design and decor, great location with great foot traffic and a steady busy stream of clients. 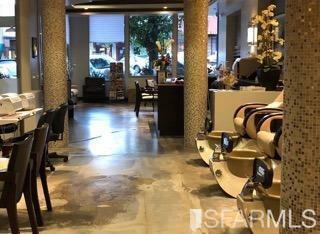 Also private spa services room Modern and upscale salon that is highly profitable and in an upper income area. Currently ringing sizable gross yearly income and could easily be brought to the next level. 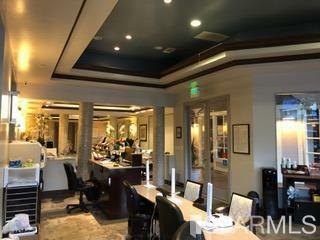 Only nail salon in of this caliber the area and the association does not allow for more to be opened. 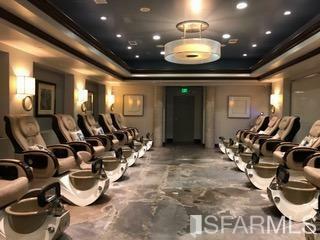 Recently had all new chairs, new paint, and flooring put in. Beautiful! Must see to appreciate. Turn key and ready so start to make money now!